Christina Willett designed these business cards for her self-branding as an illustrator based in Tacoma, Washington. 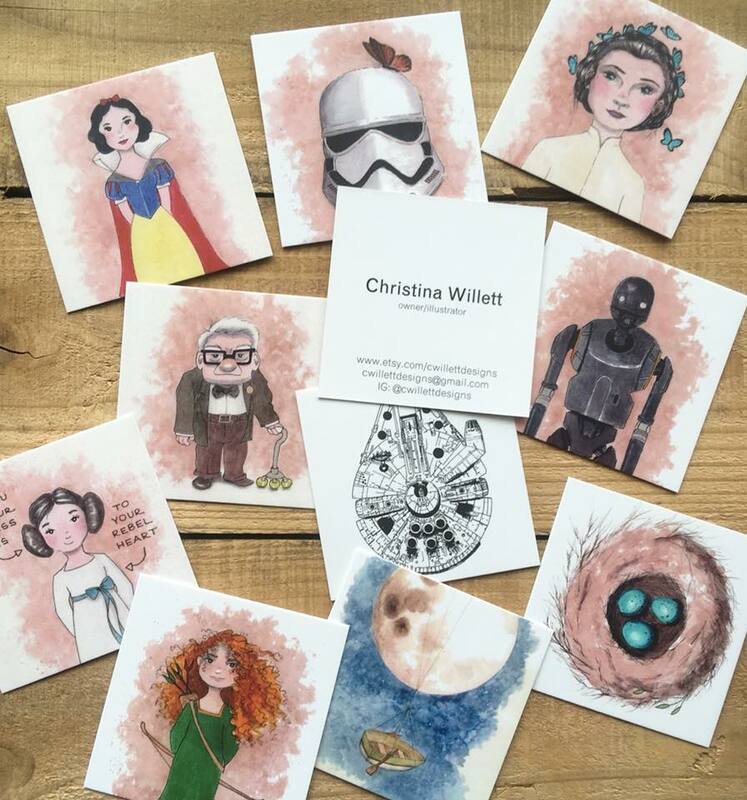 Christina is a hobbyist illustrator and have been selling her artwork for a couple of years. “I work in Children’s Ministry, so I find my artwork very kid-centric. I love to create pieces ideal for a child’s nursery or fan art inspired from my own childhood. I draw what makes me happy, and I have been fortunate enough to connect with other people who enjoy many of the same things I do. My style is primarily warm, cozy, playful and joy-filled,” Christina said. These beautiful business cards were printed by Moo via their famous printfinity feature which allows customers to print up to 50 different images in one order of business cards. For someone who’s as creative and talented as Christina, this is a no-brainer choice! “Choosing ‘printfinity’ means I can showcase my style and the variety of my creativity. It really is like carrying around a mini portfolio anywhere I go. And people LOVE receiving these cards. I find that my clients keep them around, several have even framed them.” And we can totally see why!  “Moo.com has a lot of different options. These are their square business cards, on original card stock, with a matte finish. They are smooth, incredibly durable and look great. I really cannot say enough good things about them,” Christina complimented. So if you’re an illustrator or someone who’s hoping to share your creativity with others, printing your artwork on the business cards is a good way to gain attention while keeping the conversations going – people may want to know more about your expertise!